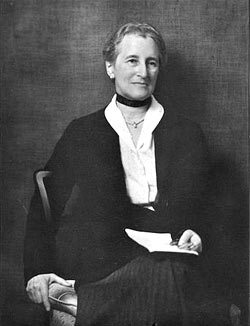 The only founding woman member of the American Society of Landscape Architects in 1899, Farrand was born in New York City and studied horticulture and garden design under the tutelage of Charles Sprague Sargent, director of the Arnold Arboretum. 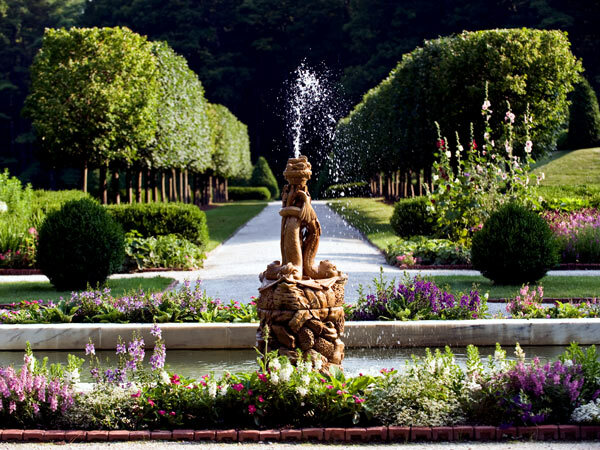 Through her New York social connections, she received major estate commissions and quickly developed a reputation for her elegant, restrained style and rich architectural detail. 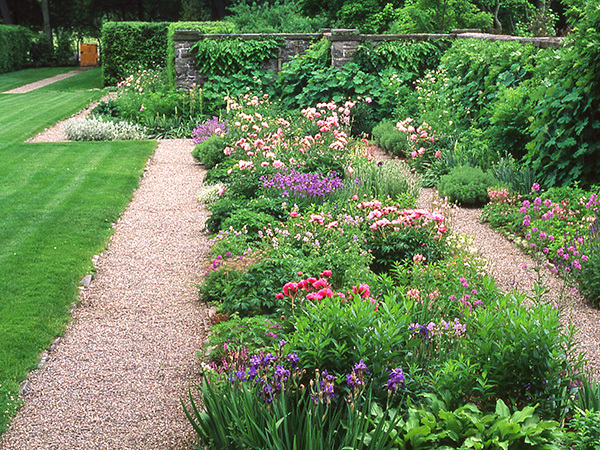 Her thoroughness of approach and attention to detail was appreciated by such exacting clients as Abby Aldrich Rockefeller, whose garden at Seal Harbor, Maine, Farrand designed, and Mildred and Robert Woods Bliss, with whom she collaborated for 26 years on Dumbarton Oaks in Washington, D.C. Dumbarton Oaks remains her finest surviving work. 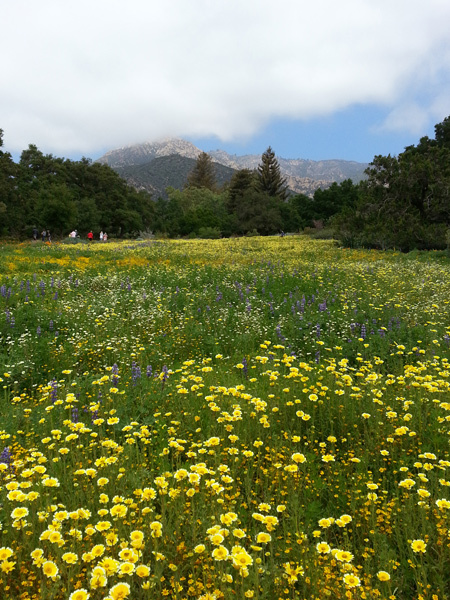 Farrand is also recognized for her campus work, including Princeton and Yale. 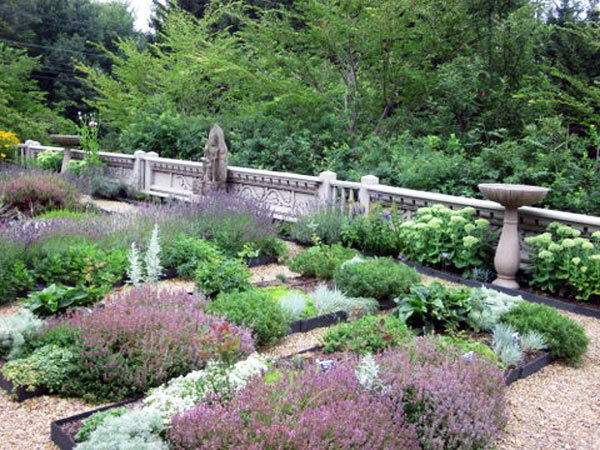 Among Beatrix Farrand’s few surviving gardens from her early period, two important designs—a small country garden for her Newbold cousins’ retreat in Hyde Park, New York, and a magnificent public display garden in New York City—have recently been renovated and replanted. 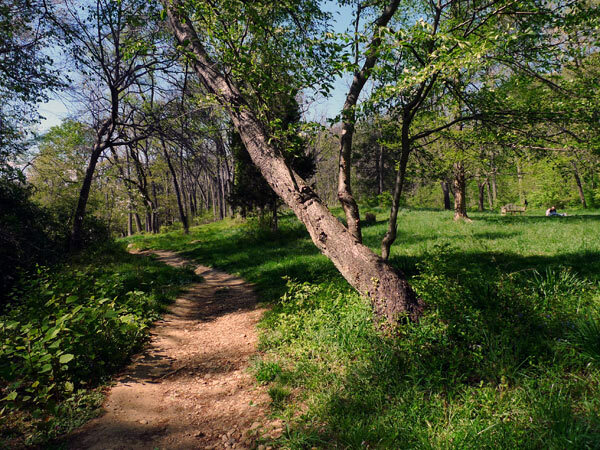 The Newbold garden had fallen into disrepair after the property was donated to the National Park Service in 1976, and it was not until nearly twenty years later that a volunteer group reclaimed it. 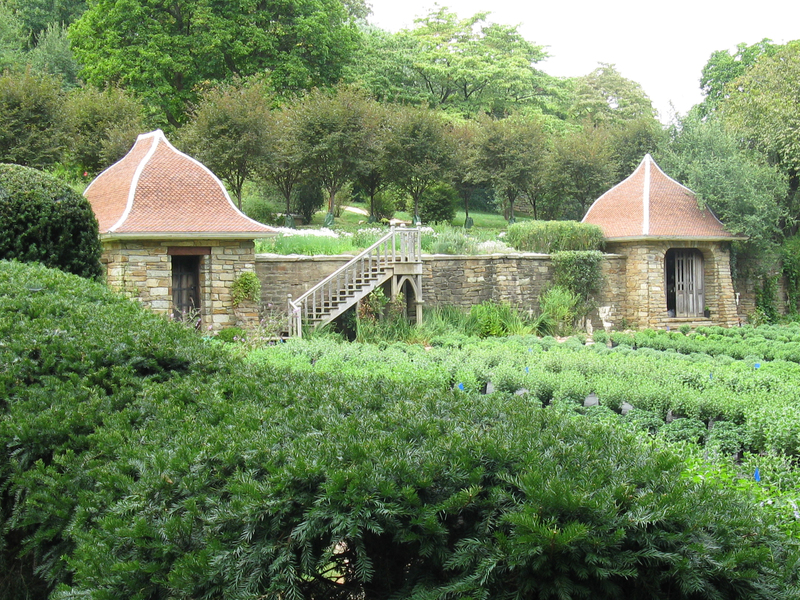 The bones of the garden, including the stone walls, edging stones, and remnants of the long hemlock hedges were still in place, but the original plants and planting plans had long since disappeared. 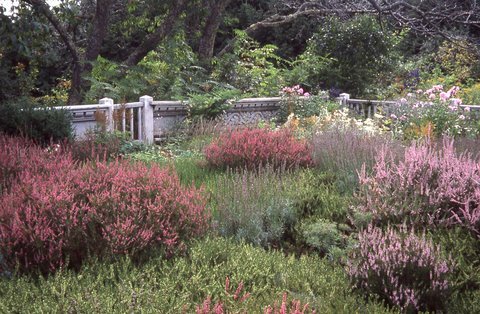 In 1912, Thomas and Sarah Newbold asked their cousin to design a simple, old-fashioned garden to complement the colonial-era house. 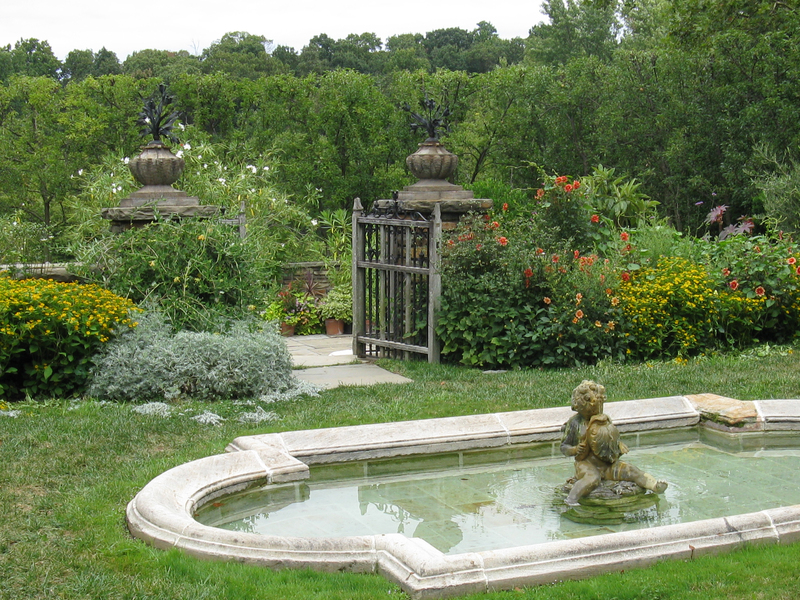 Farrand’s basic theme of an enclosed formal flower garden surrounded by an informal Robinsonian wild garden recurs in her later work on a grander scale, notably at Dumbarton Oaks. 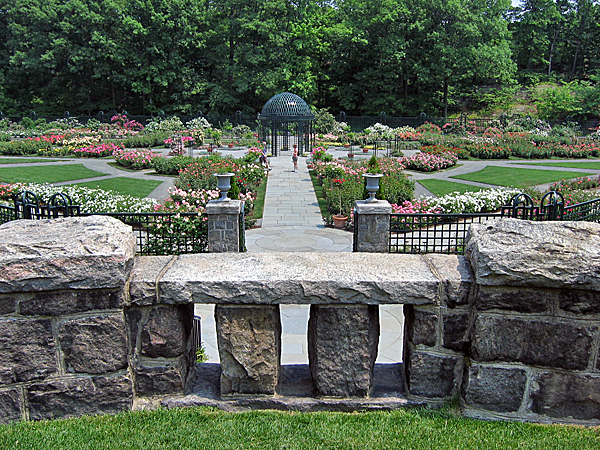 The restored garden is now part of the Roosevelt-Vanderbilt National Historic Sites. 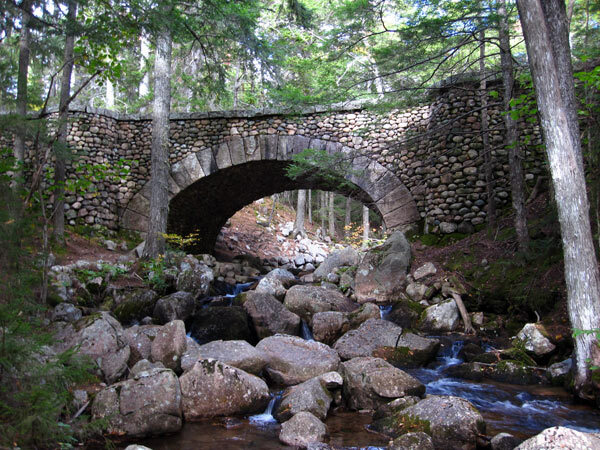 All Images courtesy the author. Banner Lover’s Lane Pool, Dumbarton Oaks, Washington, D.C.